Ace Personnel is a Full Service Household Staff Placement Agency providing home care services to families and individuals in Greater Vancouver; the Lower Mainland and throughout British Columbia. 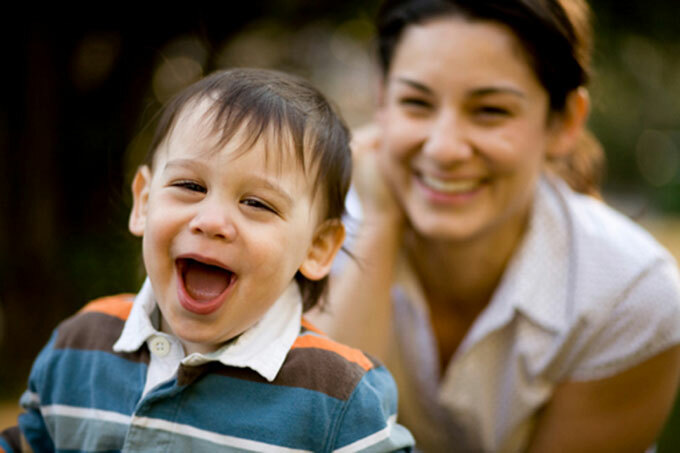 We represent Experienced, Qualified and Reliable Caregivers, Nannies and Skilled Homemakers. 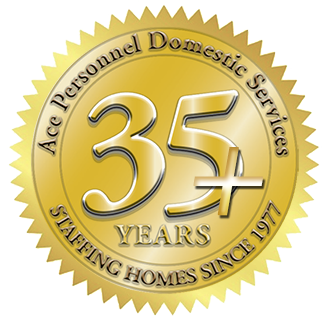 Ace Personnel is Family owned and operated for over 40 years, with a core focus on establishing and maintaining long term relationships and providing you and your loved ones with continuity of care. 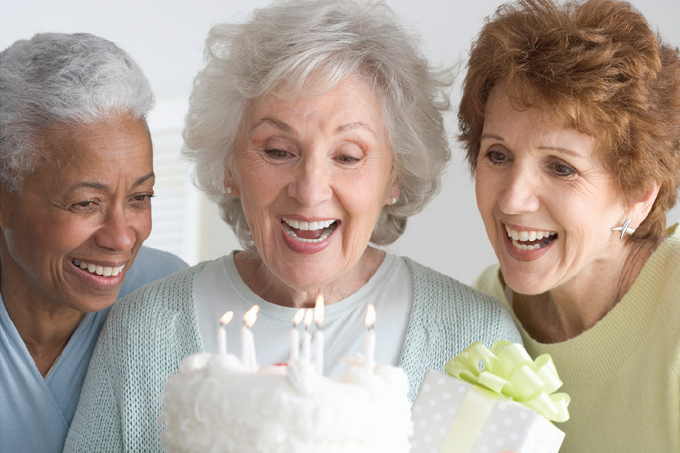 Looking For a Nanny or a Caregiver? Contact Us! Our experienced Caregiver and Nursing care services provide PERSONALIZED in home care services and home health care support for family members in the comfort of their own home or Care facility. Our Nanny Candidates focus on providing constructive input and reliable loving care to your children to give you peace of mind to allow you to go on with your day with confidence. 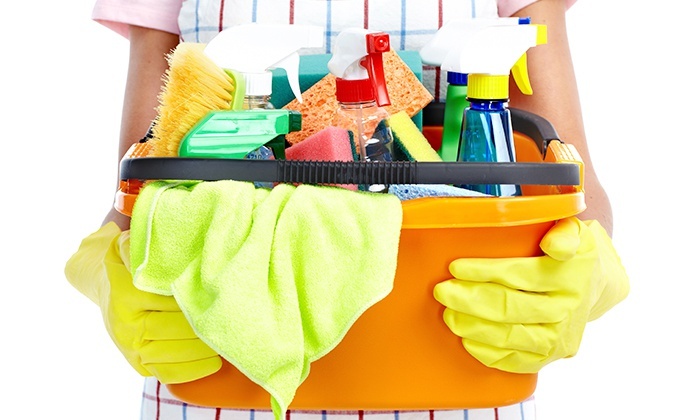 Tailored to the client’s specific needs, the focus of homemakers is to provide housekeeping, laundry, and cooking services. There is NO REGISTRATION FEE to start a search for you new household employee! Contact us to discuss your individual needs and to hear how we can help.